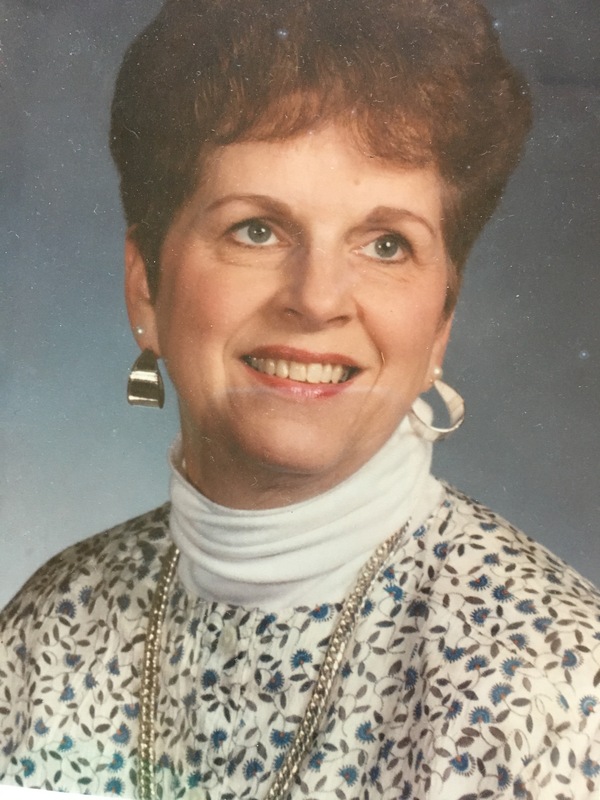 Judith Elizabeth Kaiser Roberts, 76, of Toledo, Ohio, passed away Sunday, September 4, 2016. She was born on May 29, 1940 in Toledo, Ohio to the late Chester and Rose (Swiergosz) Kaiser. Judith graduated from Central Catholic High School in 1958 and attended the University of Toledo where she was a proud member of the Tri Delta Sorority. She worked at Central Catholic High School. She also enjoyed being an active member at St. Patrick's of Heatherdowns, and volunteering for various charitable organizations. She is survived by her daughters, Jill (Kurt) Melia of Kentucky and Jennifer (John) Brown of Mount Vernon; her seven grandchildren; the father of her daughters, Kenneth Roberts of Kentucky and many extended family. Judith was preceded in death by her sister Carmella Baruth; close cousins, Pam Oliver Gilley, Patrice Oliver Lucas and Sharon Swiergosz Moore. She devoted her time to family and friends. She enjoyed being the voice of reason, the caretaker, and the ultimate mother and grandmother. A mass celebrating her life will be held on Saturday, Sept. 17th beginning at 12 noon at St. Thomas More Catholic Church, 425 Thurstin Street, Bowling Green, Ohio 43402 Friends may call on Saturday from 11:00 am until time of mass at the church.